This cheese is made at the monastery of Roybon in the department of Isère. The Trappist monks make this pressed, uncooked cheese using cow’s milk. 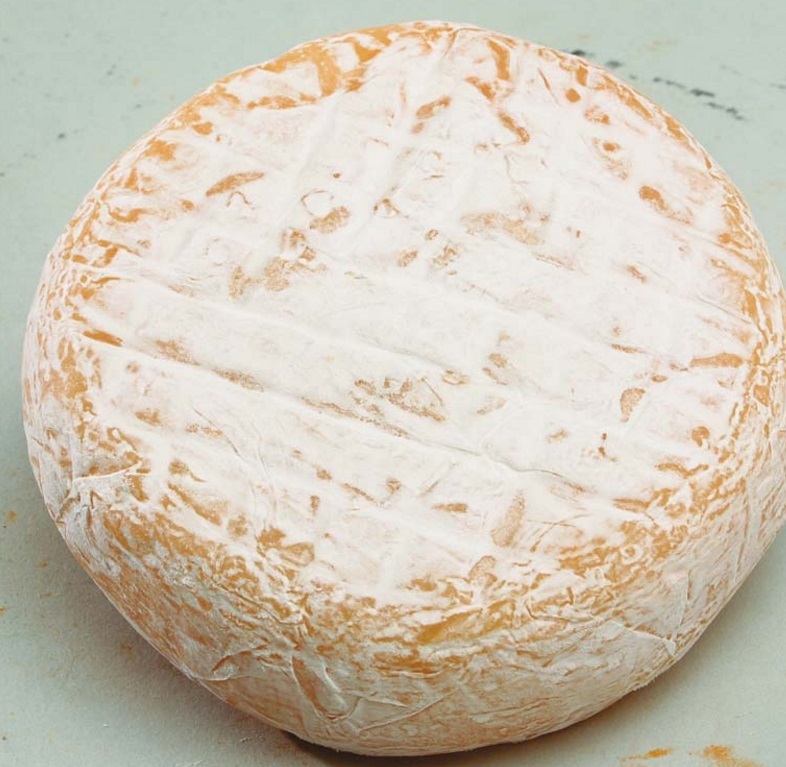 At first this cheese was made in the style of Reblochon, and was small with a weight of 160g. The new way of fabrication produces bigger cheeses, where some weigh 300g and other 2kg. The pate is tender and slightly acidic, and is ready to be consumed after being matured for 2 months.